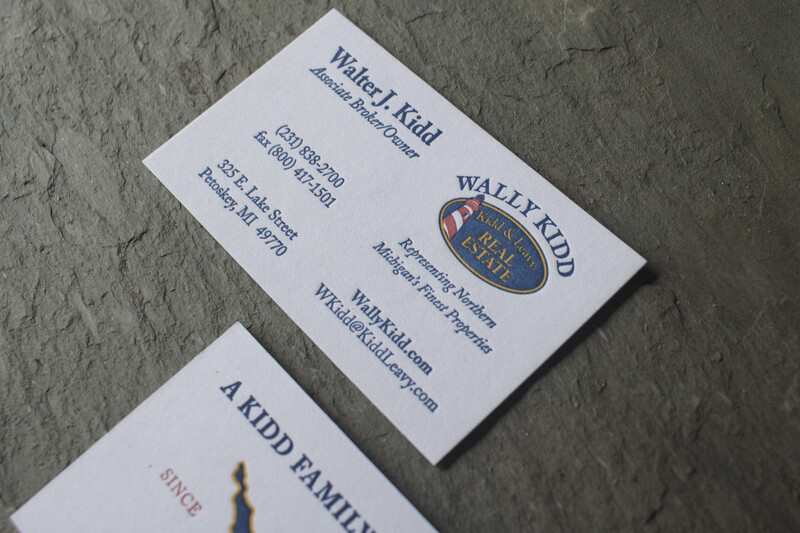 Because letterpress is a spot-color process, it’s pretty common to see 1- and 2-color prints. 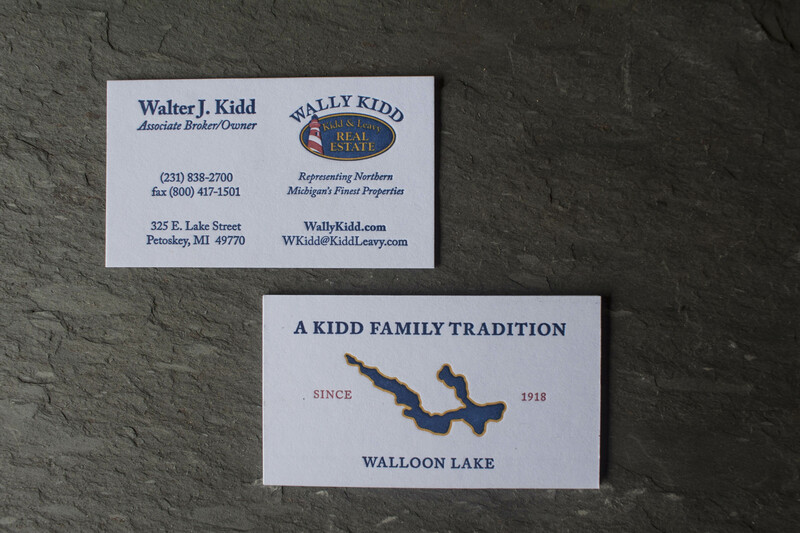 It’s a little less common to see 3-color prints – but a 3/3 business card is a rare sight, for sure. 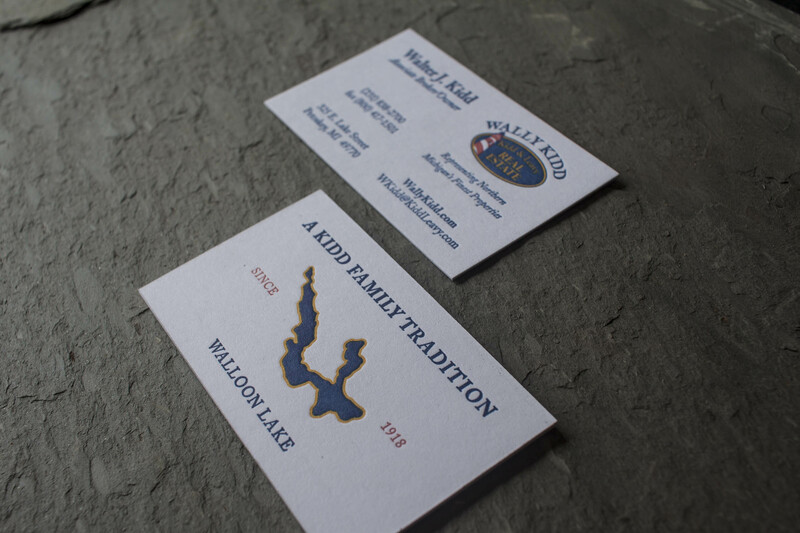 These cards are the perfect mix of traditional and modern-classic. Perfect for a luxury real estate-buying client base! Starting at $1300 per 500.